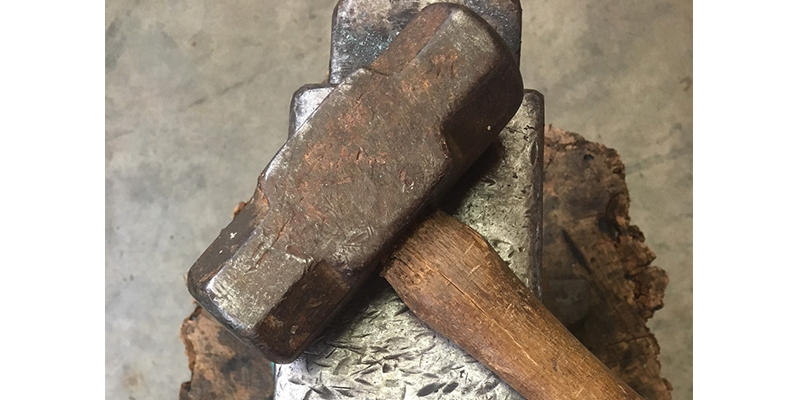 An introduction to blacksmithing. Learn basic techniques by making a bottle opener, meat turner, trivet and a top set tool. Dale (Roland, AR) began blacksmithing 10 years ago with a class at a local university. He has always enjoyed bringing new knowledge to those that are searching for it and mixes fun with information.